Harassment, intimidation, even bathroom breaks denied. That’s some of the “unconscionable behavior” a former Wells Fargo worker drove five hours to confront a bank executive about. 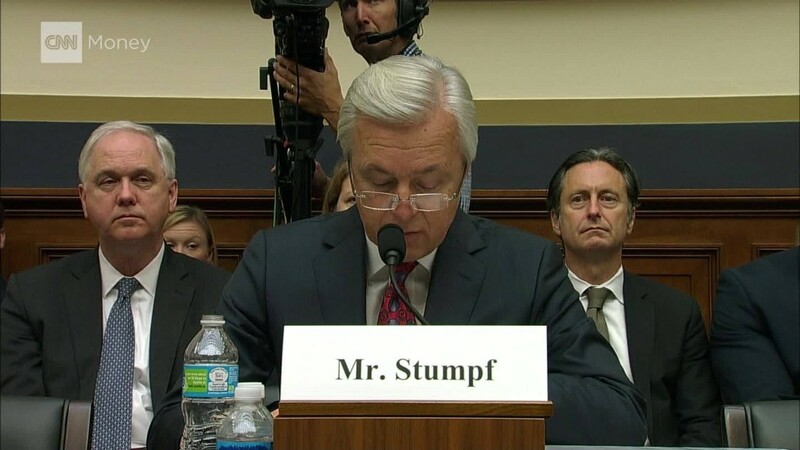 Nathan Todd Davis said at a California State Assembly hearing on the Wells Fargo (WFC) fake account scandal that he filed 50 ethics complaints during his decade of working at Wells Fargo — but nothing was ever done.